Our mission at Pearce Orthodontics is the genuine care and comfort of our patients. We are committed to providing the finest personal service and treatment available. In fact, approximately one-third of our patients today are adults. We have created a leading orthodontic practice by combining state-of-the-art technology with a warm, caring and skilled team. We hope that you enjoy your time with us as much as we enjoy our time with you. Our practice is very interactive, focusing on patients and parents. We encourage the parents of our patients to be involved with their child’s treatment process and invite you to join your children in the treatment area. Visit any one of our locations! Dr. Nandita Pearce grew up in the Highland Park area of Pittsburgh. Her undergraduate studies began at the University of Pittsburgh and then she attended Georgetown University School of Dentistry in Washington, D.C. In 1989, she received her D.M.D from Tufts University School of Dental Medicine in Boston, Massachusetts. A three year Orthodontic Residency then began at Temple University School of Dentistry where she earned her Certificate of Specialty in Orthodontics as well as a Masters of Science in Oral Biology and a Masters of Science in Dentistry, in 1992. Dr. Pearce has been named President of the Western Pennsylvania Society of Orthodontists. Dr. Pearce is active in many other professional organizations among which are the American Association of Orthodontists, the Great Lakes Society of Orthodontists, the Pennsylvania Association of Orthodontists, the Western Pennsylvania Society of Orthodontics and the American Association of Women Dentists. Her goal is to provide the highest quality care for her patients by regularly attending continuing education courses in orthodontics and dentistry. 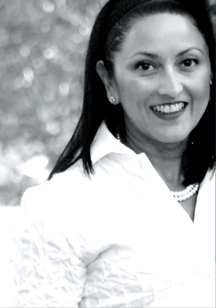 She aspires to work with each patient to achieve optimum oral health, function and appearance. In addition to being an orthodontist, she is also a wife and mother. Our mission at Pearce Orthodontics is the genuine care and comfort of our patients. We are committed to providing the finest personal service and treatment available. We create beautiful smiles for patients of all ages, in fact, approximately one-third of our patients today are adults. We love what we do, and we do it very well. We have created a leading orthodontic practice by combining state-of-the-art technology with a warm, caring and skilled team. We hope that you enjoy your time with us as much as we enjoy our time with you. Our practice is very interactive, focusing on patients and parents. We encourage the parents of our patients to be involved with their child’s treatment process and invite you to join your children in the treatment area. Dr. Pearce has had success with Invisalign®, the clear alternative to braces for many years. Invisalign uses a series of clear aligners that are custom-molded to fit you. The virtually invisible aligners gradually reposition your teeth into a smile youll be proud of. Eating the following foods will loosen the braces, but you may not discover the problems until hours or days later. 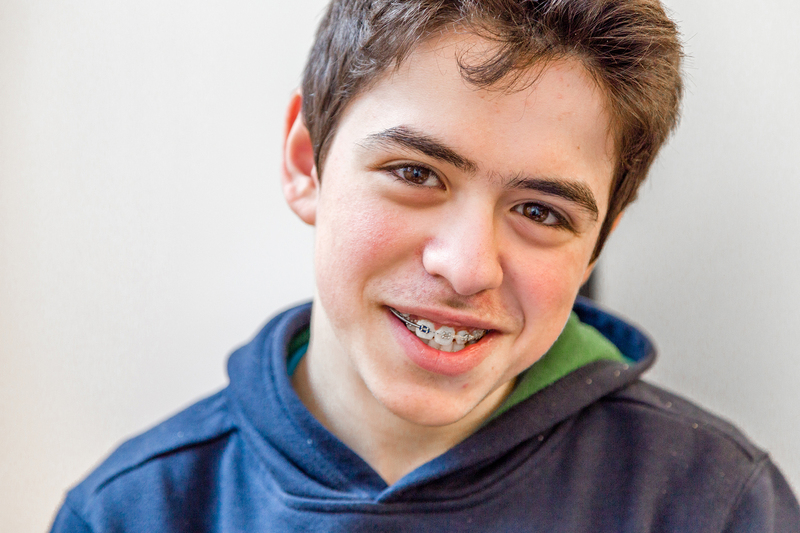 Loose bands, broken wires and detached brackets cause delays in your orthodontic treatment. 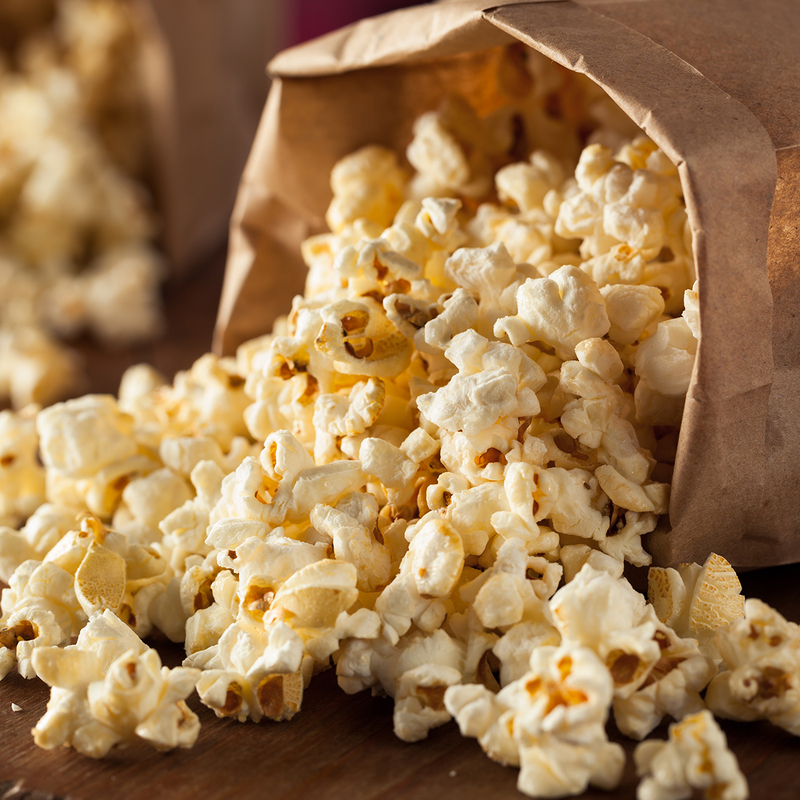 POPCORN … The little kernels get between the gum and band. This can be very painful and can cause an infection! ICE … Do not chew ice. It will damage your braces. PIZZA CRUST … The hard crust can bend the wires. HARD PRETZELS & ROLLS, BAGELS … Bends the wires, loosens the brackets. APPLES & RAW CARROTS … Slice into bite size pieces. CORN ON THE COB … Slice the corn off the cob. BEEF JERKY, SLIM JIMS, LOLLIPOPS AND HARD CANDY … You will weaken your braces when you bite into them. GUM, CARAMEL CANDY, TAFFY and other STICKY FOODS … Will pull off and/or bend wires and feed the bacteria in your mouth. PENS AND PENCILS … Favorite exam food! Do not chew on tops or caps; this will damage wires and brackets. Anything you can break apart with your hands is likely fine. SOFT FOODS … Marshmallows, chocolate, grapes, cottage cheese, pasta, cut fruits and veggies, yogurt, eggs, ice cream and the like are all items you can enjoy. Our office works very hard to accommodate all of our patients’ schedules. Realizing that the majority of our patients either work or attend school, please keep in mind that it is a challenge to accommodate everyone’s scheduling needs. We appreciate your cooperation and understanding when scheduling your orthodontic visits. Some appointments throughout your treatment will require you to miss some time from work or school depending on what the appointment is. We strive to keep these types of appointments to a minimum and appreciate your willingness to be a little more flexible at those times. Dr. Pearce typically sees patients for orthodontic adjustments on a four-week appointment rotation. This rotation period has several benefits for the patient. To limit the number of absences from work or school is one benefit. Also, continuous force systems are built into your treatment mechanics which allows tooth movement over the course of a four-week period. Scheduling your appointment every four weeks also allows for more scheduling flexibility. Occasionally, we may ask that you return within two weeks in order to monitor your treatment more closely; this is usually toward the end of your treatment. In an effort to better serve our patients, we have invested a great deal of time training our team so that each appointment is scheduled properly and performed efficiently. Our shorter appointments for appliance checks and regular adjustments are scheduled throughout the day including the late morning and late afternoon hours. The longer appointments, such as banding, de-bonding, emergency or appliance delivery appointments are reserved during work/school hours due to the complexity of the procedures. We ask that you please schedule your next appointment BEFORE leaving the office so that the appointment time you need is available. During the course of orthodontic treatment, it is imperative that you do not miss a scheduled appointment. Orthodontic forces must be monitored on a regular basis to insure the highest quality of orthodontic care. We do, however, realize that some circumstances cannot be avoided, and you will occasionally need to reschedule. In the event that you need to miss your regularly scheduled visit, we ask that you take the next available appointment to prevent treatment delays. Please notify our office at least 24 hours prior to your scheduled appointment if you need to cancel. This will allow us to offer your appointment to other patients. Because our most popular appointments are booked four weeks in advance, you may be asked to reschedule during work or school hours. For this reason, we encourage you to make every effort to keep your scheduled visit. In an effort to avoid missed appointments and late arrivals, you will receive a courtesy call reminding you of your appointment date and time. To ensure that you receive a reminder call, please notify us of any changes to your phone number. A message will be left with either a family member or on an answering system. Should you arrive late for an appointment, we will attempt to treat you. However, we may not be able to complete all of the scheduled procedures for that day. In most cases, you can be worked into an opening, assuming that all patients have been seen as scheduled. We will make every effort to work you in, but you may be required in some instances to reschedule your appointment. We ask for your patience if you have to wait while being worked in around other patients. FEES Treatment fees are quoted at the time of the initial examination. Fees are based on the concerns identified during the examination, the anticipated complexity and the duration of the treatment. The fees quoted are valid for six months from the date of the written quote. PAYMENT OPTIONS Being sensitive to the fact that different people have different needs in fulfilling their financial obligations, we offer several different payment options. It is the policy of this office for services to be paid at the time they are provided, unless an extended payment plan has been arranged. We accept personal checks, flexible spending accounts, VISA, MASTERCARD, AMERICAN EXPRESS and debit cards. We also work with a healthcare finance company (brochures available for details). PHASE I / PHASE II TREATMENT An early phase of orthopedic and/or orthodontic treatment (Phase I) may be required to reduce the severity of jaw or tooth problems. Following completion of Phase I, an evaluation will be made to determine if additional problems exist which may require further correction. A Finishing Phase of Treatment (Phase II) may be recommended to complete the bite correction, with additional fees to be determined at that time. For our Phase I/Phase II patients, it is our policy to extend a partial credit from phase I treatment toward their phase II orthodontic fee. INSURANCE POLICY If you have insurance, we will help you determine the coverage available to you and your family. The estimated orthodontic insurance benefit is based on information provided to us by the insurance carrier. If we are a participating provider for your insurance company, the orthodontic benefit will be paid directly to us and the balance of the fee will be your responsibility. If we are a non-participating provider for your insurance company, we can still file the standard claim for you and your insurance company will issue the insurance payment in the name of the insured person. (If the insurance provider does not pay a portion of the benefits, the unpaid balance becomes the obligation of the Responsible Party). Payment arrangements can be made in accordance with our standard office payment plans. Typically orthodontic coverage does not pay for the entire orthodontic fee: it usually pays a percentage of the fee to a maximum dollar amount determined by your insurance company. Professional care is provided to you, our patient and not to an insurance company. Thus, the insurance company is responsible to the patient and the patient is responsible to the doctor. We have a trained financial coordinator who will assist you with your insurance questions. We will work with most insurance companies as a non-participating provider with a few exceptions. Please call the office if you have one of the dental plans not listed above. Removing braces signals the start of the retention and observation period of your orthodontic care. Please remember that this part of your orthodontic treatment is just as important as the active movement phase in determining the ultimate success of your treatment. Once the teeth have been moved into their desired positions, a period of time is needed to stabilize the teeth so that the surrounding bone and soft tissue can conform to your new dental alignment. When braces are removed, it is a good time to review several important aspects of care. Orthodontists are aware that if retainers are discontined there may be minor changes in tooth position. The position and fit of teeth generally change throughout your life, with or without orthodontic treatment. Our goal in the retention phase of your treatment is to limit these changes to the natural process of accommodation while maintaining both a good functional and aesthetic result. WHAT IF THE RETAINER IS LOST OR BROKEN? Phone the office right away for an appointment to replace or repair your retainer. Although there may be a charge for replacement or repair, it is a relatively inexpensive way to protect the investment you have made in your orthodontic care. During the retention period, appointments are scheduled with decreasing frequency. Our removable retainers are worn at all times during the first six months, except when eating, brushing and flossing. After the first six months, the removable retainers are worn during evenings and at night (about 12 hours a day) for another six months. After that, retainers should be worn at night only, until we evaluate your wisdom teeth. Each person’s requirements are different. A longer period of time, a different schedule, or a different retainer design may be necessary. Indefinite wear on a part-time basis will be recommended to maintain the desired changes that have been achieved. Keeping the retainer either in your mouth or in its case will avoid loss or breakage, which could lead to extra expense. Brushing the retainer with cool water, toothpaste and soaking it in a denture cleaner daily will keep it fresh. Never place your retainer in hot water as it may become distorted and require replacement. If a brush is not available after eating, rinse off your retainer and place it back in your mouth or in its case. Beware of putting your retainer in a napkin or pocket where it may become broken, lost or thrown away. Following a direct injury to your mouth or teeth, whether undergoing orthodontic care or not, you should be seen by your regular dentist as soon as possible. Usually a radiograph of the involved tooth or teeth is needed to ascertain the extent of injury. If a tooth has been knocked out, severely displaced, or fractured, it is best to contact your family dentist first, since we may not have the necessary materials needed to treat these injuries. If the orthodontic appliances are dislodged or displaced, we will need to replace or adjust them as soon as possible. 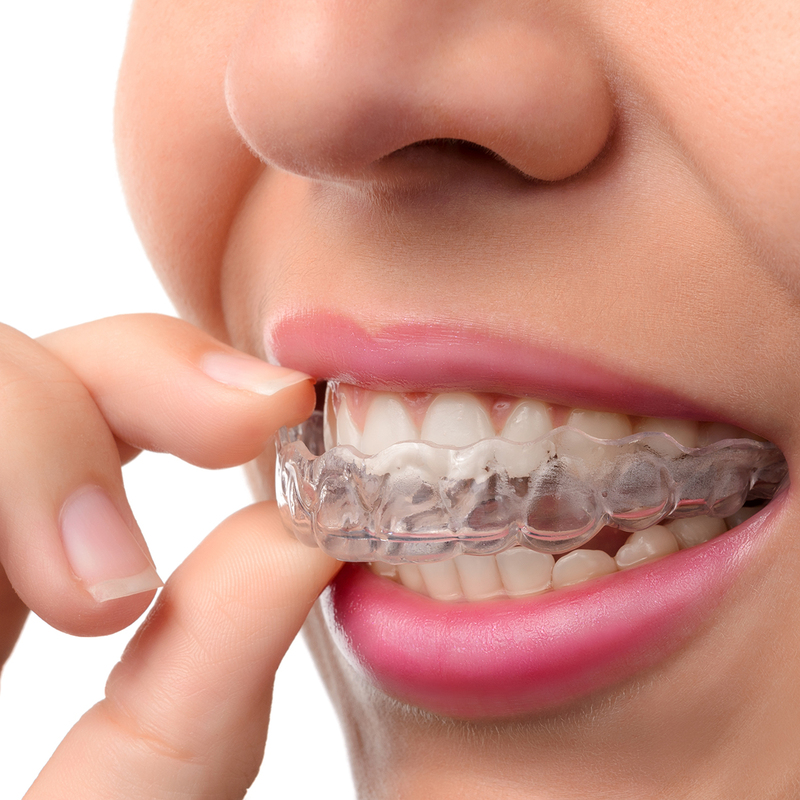 Broken or disturbed appliances are likely to occur from time to time during your orthodontic care. If there is any disturbance such as loose bands or brackets, broken or poking wires, call our office as soon as possible so we can evaluate the urgency of the problem and schedule you to be seen accordingly. If you need assistance outside of business hours, please call our office to hear the emergency contact number. If a wire is irritating your mouth, cover it with orthodontic wax, or you may clip it with a pair of needle nose pliers or nail clippers.? Also, you may push the wire back in place with a pencil eraser. A loose band or bracket can generally be left in place until seen in our office. Call the office as soon as you notice a loose band or bracket so we can adjust the length of your appointment. An arch wire that is broken or one that is irritating the gum or cheek tissue needs to be seen for a replacement or adjustment. Please call our office to schedule an appointment. A removable appliance that is not fitting well is not to be worn until it can be properly adjusted in our office. Call the office as soon as possible to schedule an appointment to have the removable appliance adjusted. 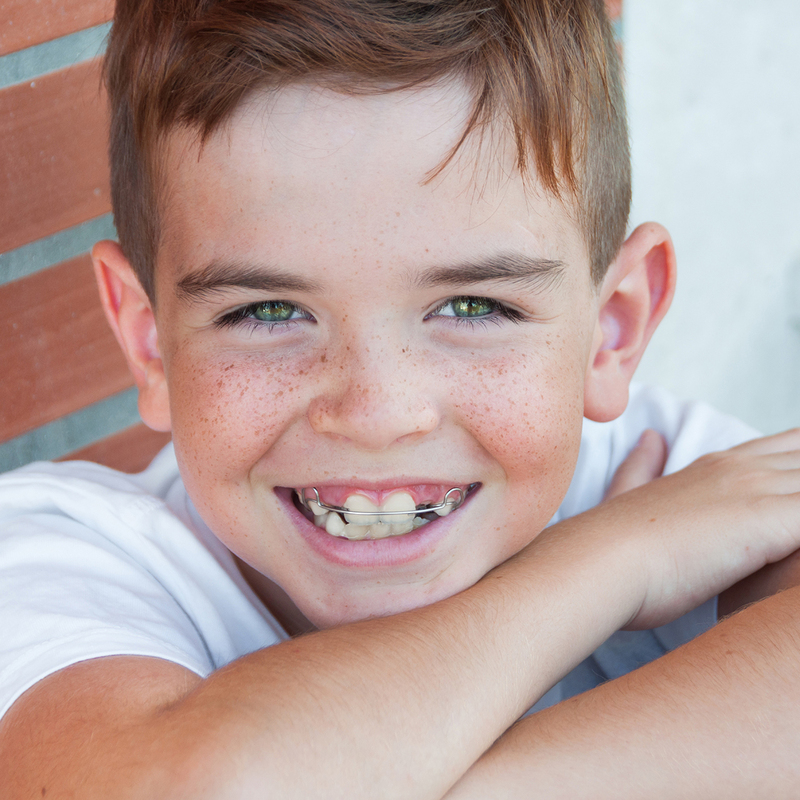 Should you or your child experience a problem with your braces, we encourage you to contact our office immediately. Any unusual symptoms, such as pain or bleeding, should be reported during the day and after hours to our team or to the doctor. Our office provides assistance with emergencies after hours and on weekends. It is helpful to specifically identify the problem prior to contacting our office, so that we can best assess the situation and properly schedule your repair appointment. Please refer to the Orthodontic Vocabulary diagram to help you identify the emergency. Often times the problem can be easily fixed over the phone. By providing an accurate description of the problem, we may be able to save you a trip to our office. In case of emergency, please contact Dr. Pearce directly at (412) 491-4553.